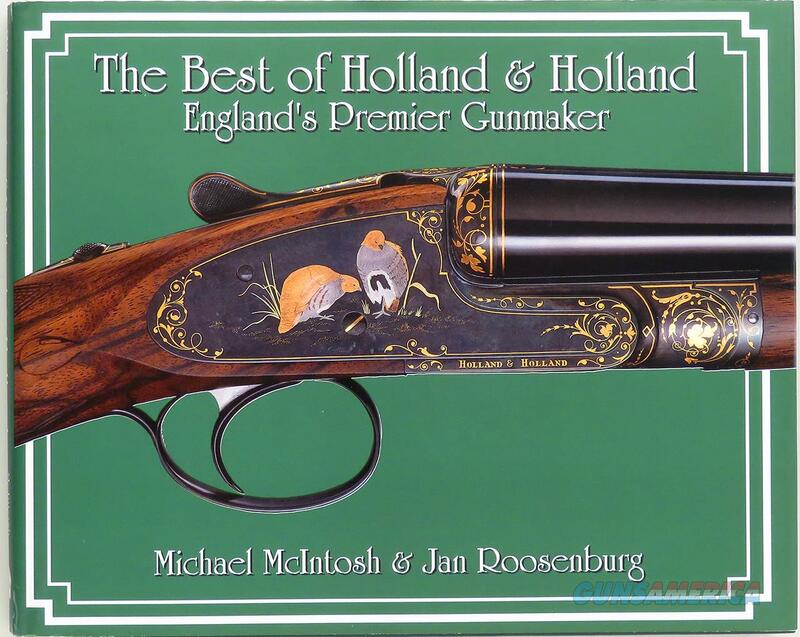 Description: The Best of Holland and Holland by Michael McIntosh and Jan Roosenburg. Published in 2004 by Safari Press, this second edition remains in pristine condition and includes a gift inscription to the London Gun Room (signature illegible). The price is firm. High resolution photo by request (include direct email address).